Lara Kalanj took over the reign of Miss World Slovenia from her predecessor, Maja Zupan, on Saturday 8th September. First Runner Up was awarded to Mojca Kranjec and Marija Senicar received the Second Runner Up title. 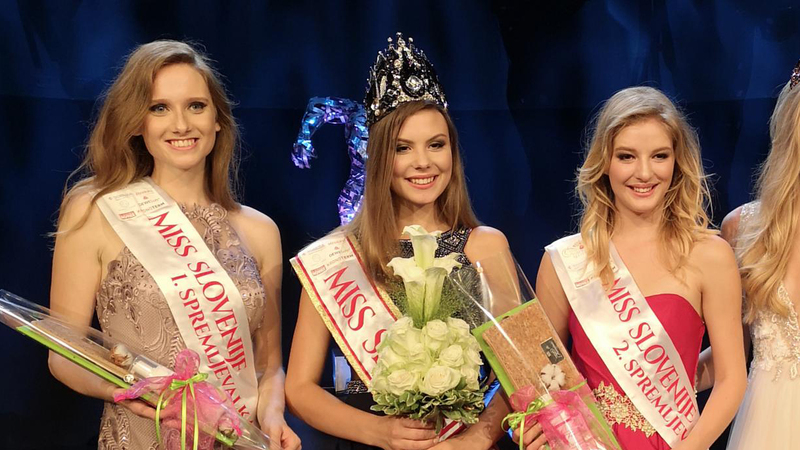 Corrina Mijatovic won Miss Personality, Hana Colic was awarded Miss Nove and Nika Benotic received the Miss Slovenskih Novic title. 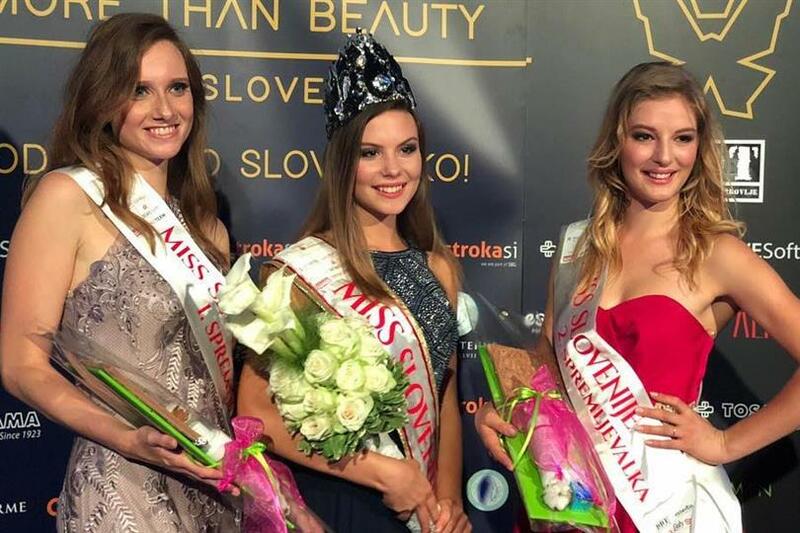 Fifteen contestants competed for the crown at the 26th edition of Miss World Slovenia 2018. Lara is a 17 year old student from Livka, Kobarid. She enjoys mountain biking and kayaking.